Dating is fun, but so disheartening when it hits the rock. A friend of mine who recently got divorced was feeling so reluctant to get into the dating spree again. 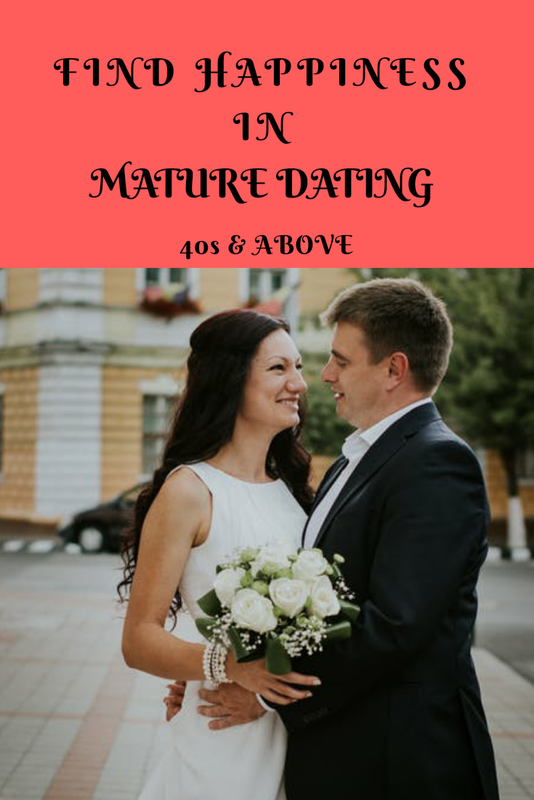 I cannot agree more that dating for woman over 40 can really be a difficult prospect, life can be a challenge in many respects, from maintaining a career to maintaining a healthy social and dating life. Demands on our time and our abilities are higher than ever. The pace of life is faster, and the potential pitfalls can be greater, particularly as we get older. Having someone to share your experiences with after a long day is a wonderful feeling, don’t let shyness or worry stop you from having a great time of your life. Many older women are frightened when faced with the prospects of seeking out a new intimate relationship. They fear the potential roadblocks to cultivating a new and healthy relationship, and these fears often unnecessarily stand in their way of finding a loving partner. Dating is a massive industry today and there are plenty of ways you can find a date. 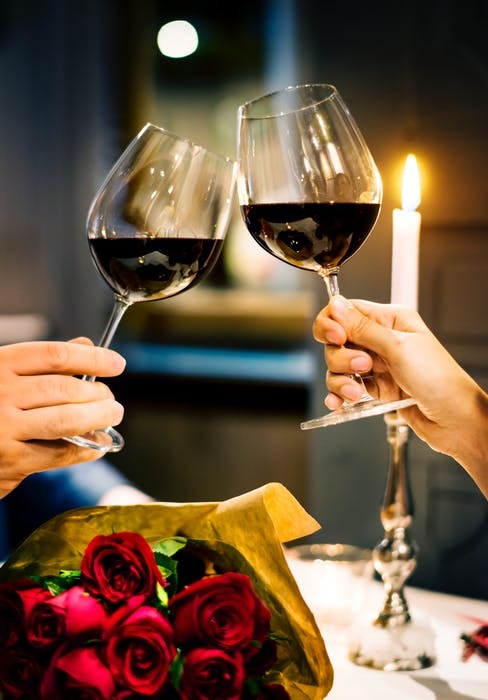 You could go to a bar and get talking to someone you like, meet someone on-line through a chat room, or even find profiles of potential matches on senior dating site, where you have access to thousands of singles over 40's who are ready to kick start a relationship. It was interesting to see my friend find love again through an online dating site and they both make it fun for each other by doing loads of fun filled activities. It's not just by finding someone, make the relationship fun else you would hit the rocks again. For them movie or dinner dates are boring and It wouldn't set their world alight. Take a look below for a few excellent fun ideas for their perfect date. A Picnic : For the good old traditional dating, a blanket, good food and a sunny day are all you need for a good old picnic! Picnics are better first date ideas because they’re daytime events so you don’t have to spend hours on a bad date and it’s easier to talk with beautiful scenery and the tranquillity it brings. Please be responsible when selecting a picnic area. Choose places like public parks with reasonable traffic instead of secluded country picnics. A Festival : A festival of art, music or drama can provide any dating couple with more than enough to do and talk about. People never choose something like this for a date, but it can be fun and can help you to figure out whether you like each other and have enough in common for a future date. A Funfair or Theme Park : Get back to your childhood and go to a theme park for the day, or a few hours if you are yet to talk properly to the person. If you have tapped into over 50s dating then you may well have spoken to your date for a few hours. You will certainly have fun and remember the date for some time to come. Bowling : Every town centre has a bowling alley now and its perfect for those people who may be shy and struggle to make conversation on first meetings. There is always plenty of eye contact in bowling and you can joke around with each other while blowing away those first date nerves. These are just a few fun things my friend and her spouse does to keep the fire burning. I guess perhaps they may give you some ideas of your own to break the mould and try somewhere new for your date and make it as memorable as possible.